It's always 5 o'clock somewhere! 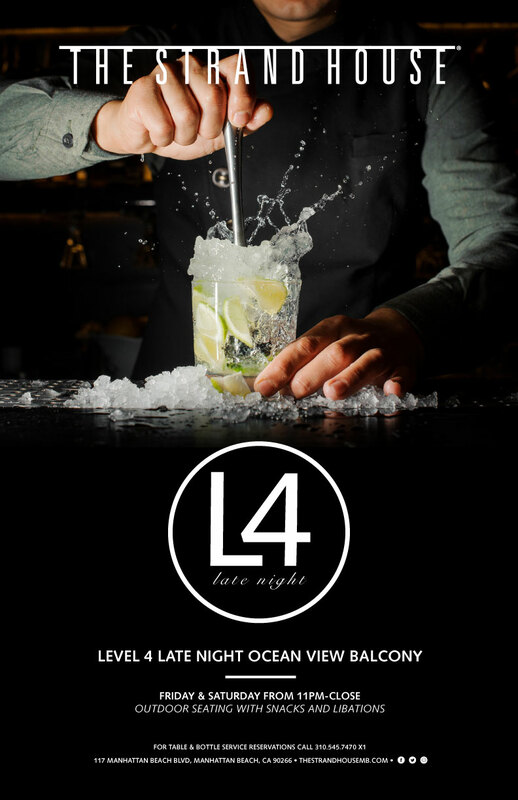 What better way to wind down your day than with a cold drink + an ocean view in Downton Manhattan Beach. Check out a list of our favorite local watering holes and happy hour specials. Little bites + drink specials from 4:30PM - 6:30PM Monday-Friday. Enjoy a delicious selection of discounted menu items. Select beer + wine for $5 + a selection of food offerings. Monday - Friday, 3PM – 6PM. Enjoy half-priced appetizers, beer, wine + cocktails. Outdoor seating with snacks and Libations.